Hi guys, I'm back with another product review! Have you ever thought to achieve Kylie Jenner's lips without any plastic surgery and lip injection? Well don't worry, I'm not going to share some tricky tips but a special product which helps you to get a plumper and healthy lips! 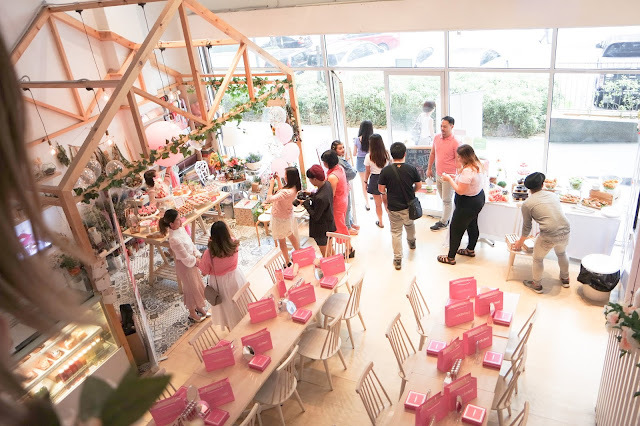 If you have followed my instagram, I have attended ISKIN Lipaddict Tea Party. ISKIN Lipaddict Voluptuous Lip Plumper is not an ordinary lip gloss, but a lip treatment that reduces the appearance of fine lines, hydrates, instant plumps, and improves definition of the lip contour. It’s also claims that it is safe for pregnant women to use, lightweight, non-greasy texture and also pleasant flavor. 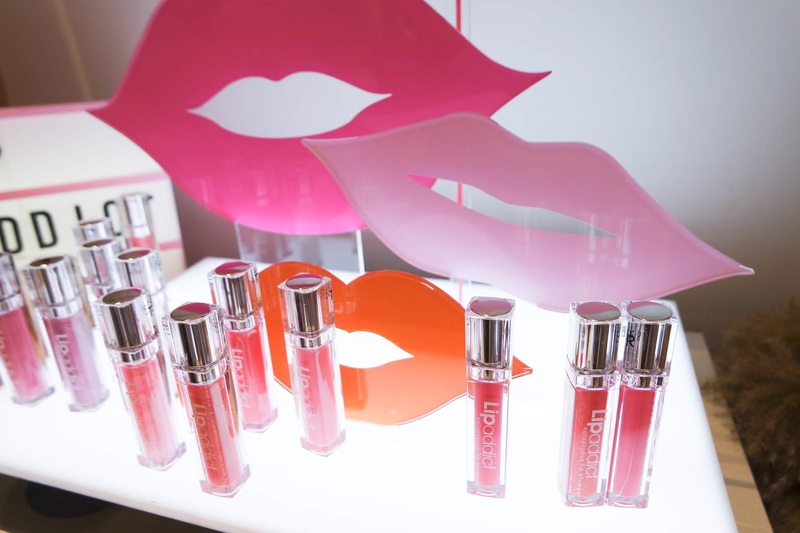 All these ingredients are help to increase collagen production to restore the youthfulness and plumpness of lips, give your lips natural volume, anti-aging, as well as moisturize & rejuvenate lips. 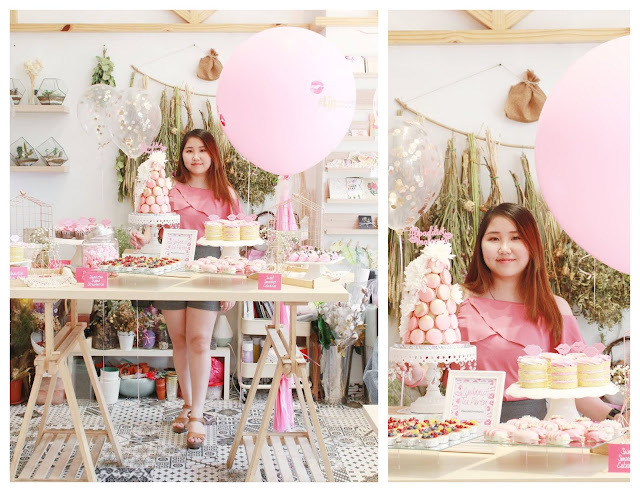 Seriously, I just cannot resists all the desserts on this table, so dreamy and looks yummy too! 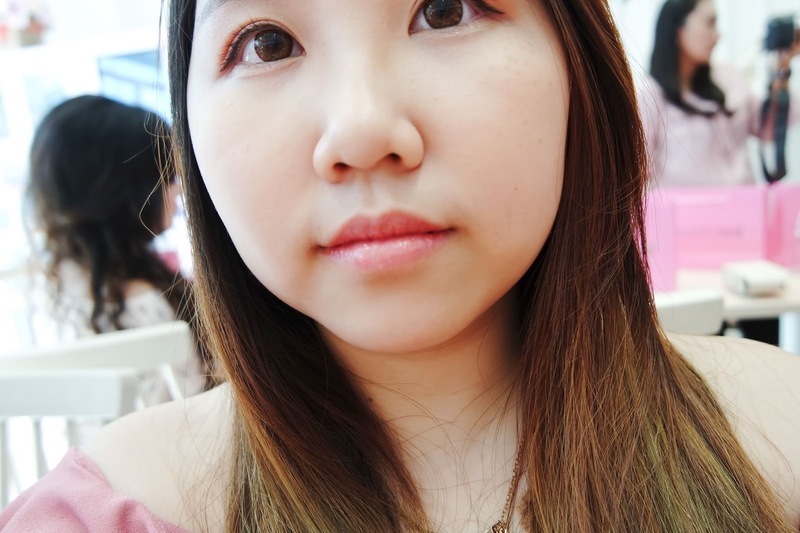 I feel that my pink top already blended together with the backgrounds haha! 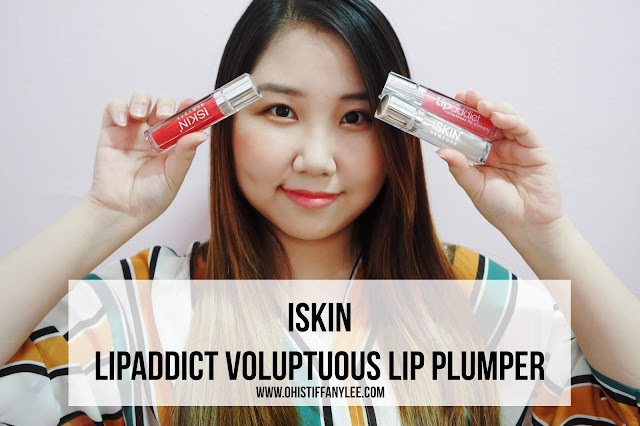 There are 12 shades available in ISKIN Lipaddict Voluptuous Lip Plumper, how I wish I can grab them all! 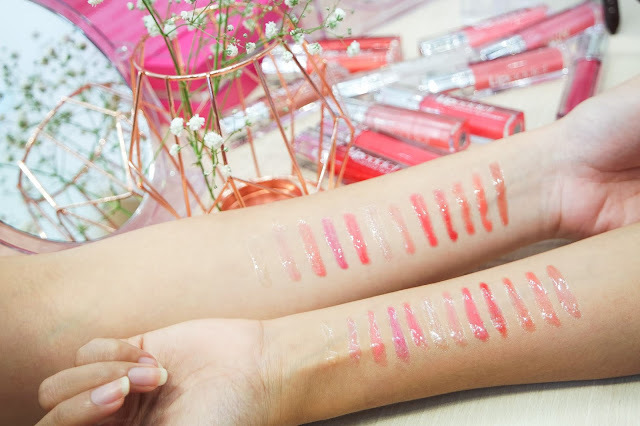 Full swatches on Yana and Miriam's hand! 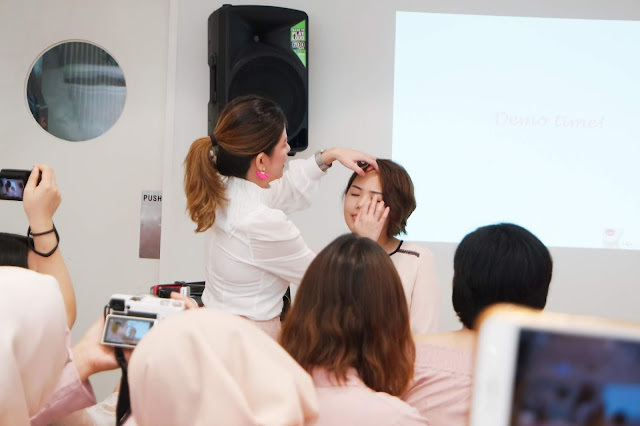 Demonstration session on day look & night look with using Lipaddict Voluptuous Lip Plumpler. 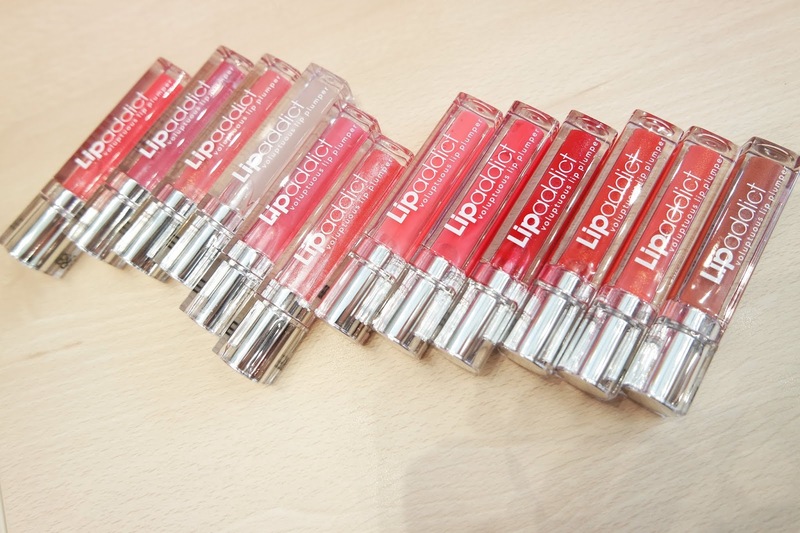 Do you know that you can actually mix and match Lipaddict shades to create your own unique look? 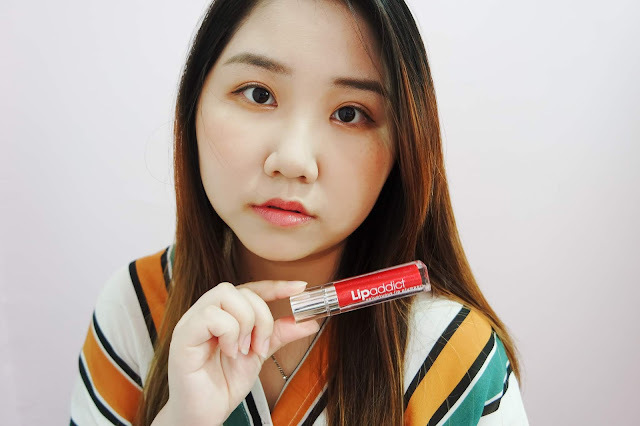 We was asked to create our own day and night look with using Lipaddict, before that we will need to remove our lip colour that we're wearing. 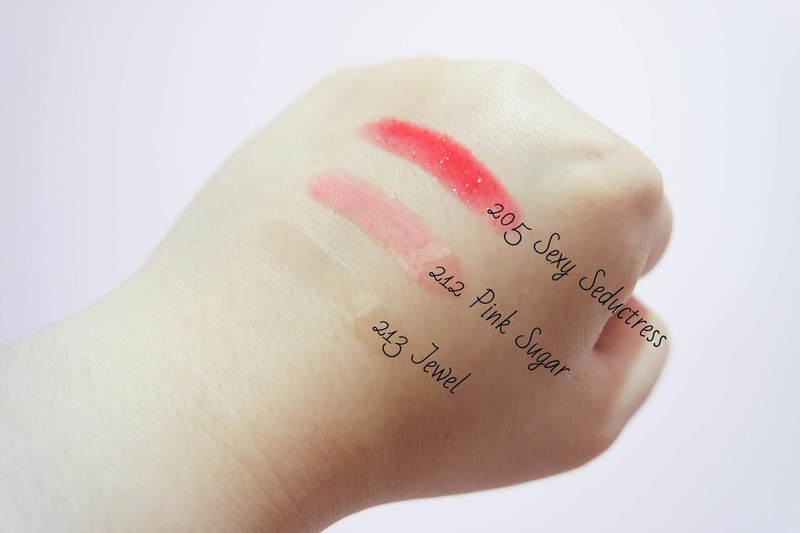 I have mixed #206 Pink Princess with #212 Pink Sugar as I prefer something that is looks natural. You can clearly see my lips has become better and less drying after using them, pretty cool right? Oh ya, it has a cool minty sensation and it does smells a bit like toothpaste and mint candy haha! 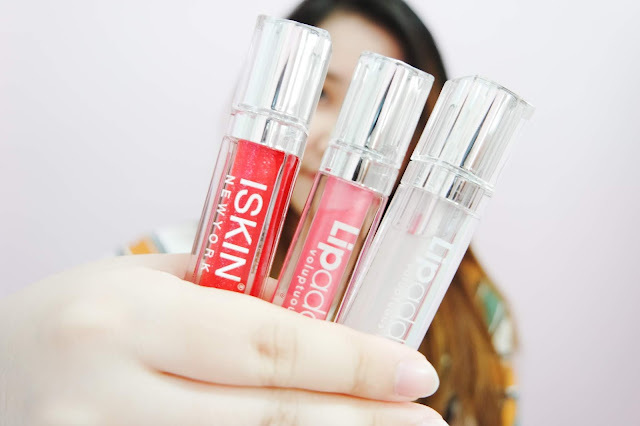 Before the end of the event, each of us got 3 shades from ISKIN Lipaddict Voluptuous Lip Plumper collection. The boxes is designed in sliver with reflective packaging, simple but making it outstanding. I can't wait to try out and show you guys! There are two shades with colours and another one with transparent shade. 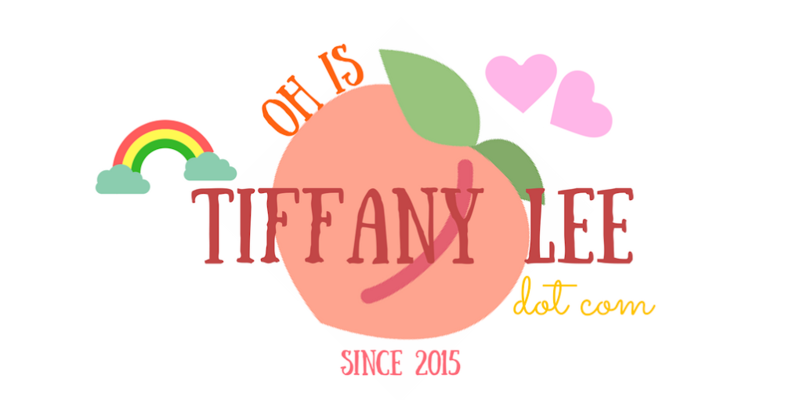 Let's try out and see how it looks like! 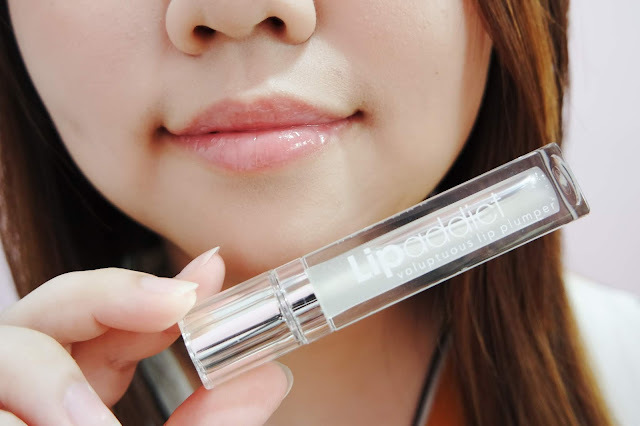 Like the usual lip gloss, all you need is just apply an layer on your lips and done, super easy! Each of it has the cooling sensation that I mentioned above, I was not used to it when I first apply. Right now I'm in love with the minty feeling on my lips lol! Among the two shades with colour, I liked this the most. The shade looks very strong and outstanding by looking at its packaging. Once you have applied, you will find out it is actually in a red pinkish with shimmering, not too bold. It is quite suitable for daily look and even night look too. It does look similar with the usual lip gloss that can found in the market. This shades is in pinkish with shimmering. 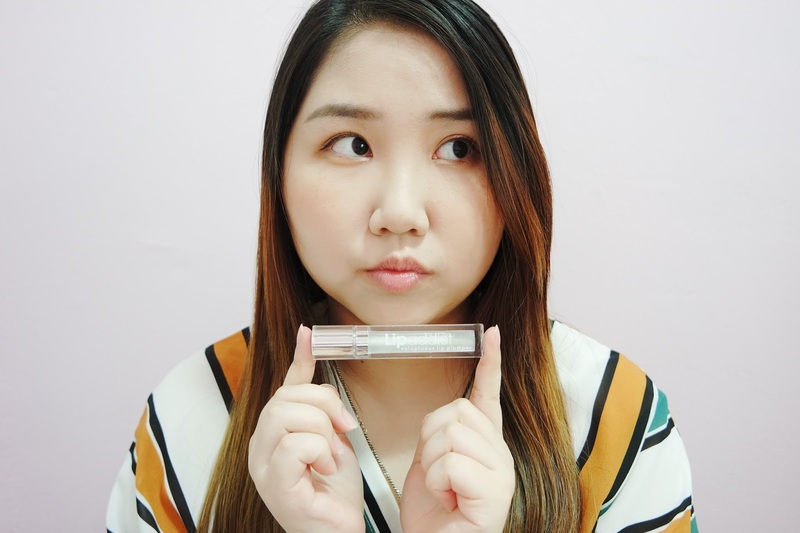 I find the shade a bit too light so it's better for me to put on a base colour before apply it. 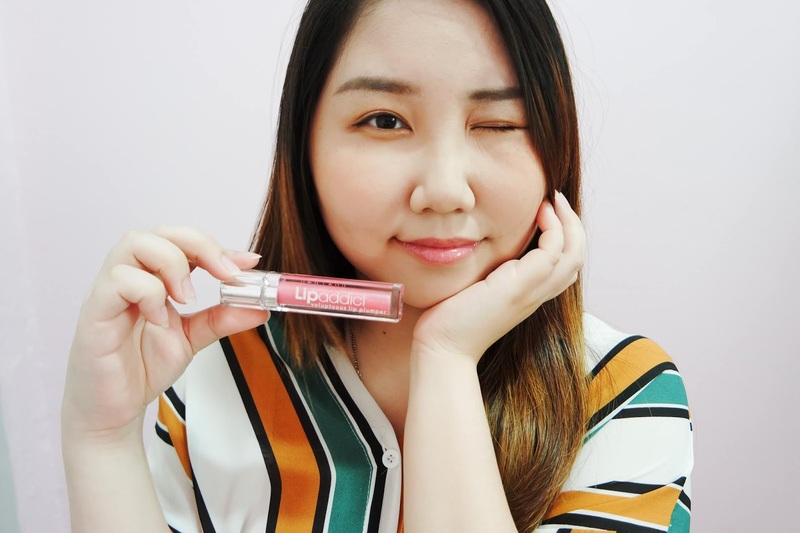 If you pretty a lip gloss with light colour, you can give this a try. 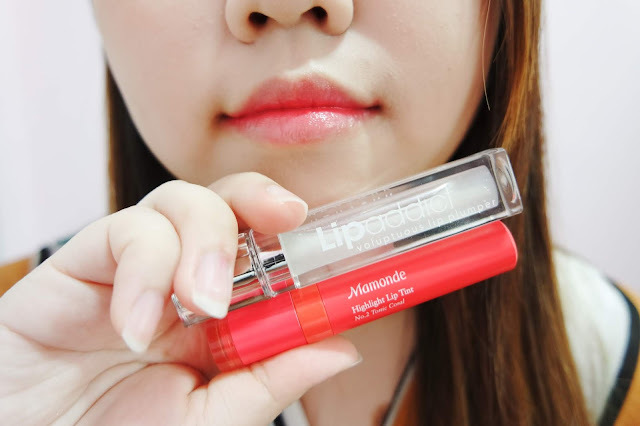 This shade gives your lips a natural enhancement and shiny finish. 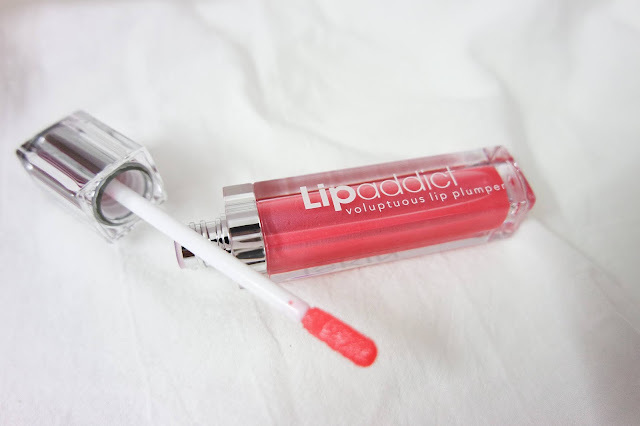 I used this most of the time especially during night it can work as a lip treatment! 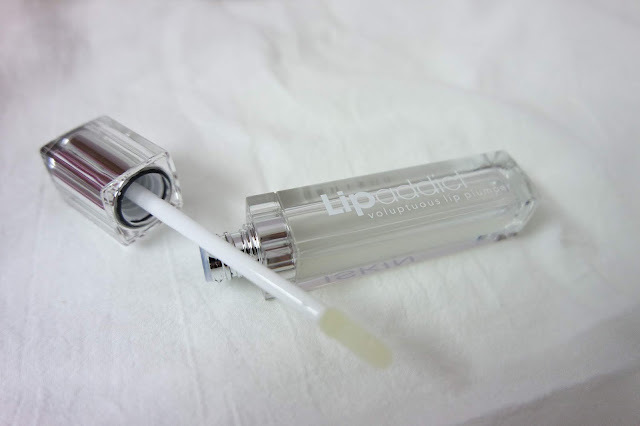 I was amazed by its results as I did not expecting that it can even remove dead skin on my lips too. I have a love hate relationship with it since sometimes it will stained on my pillow and my hair will stick to it. 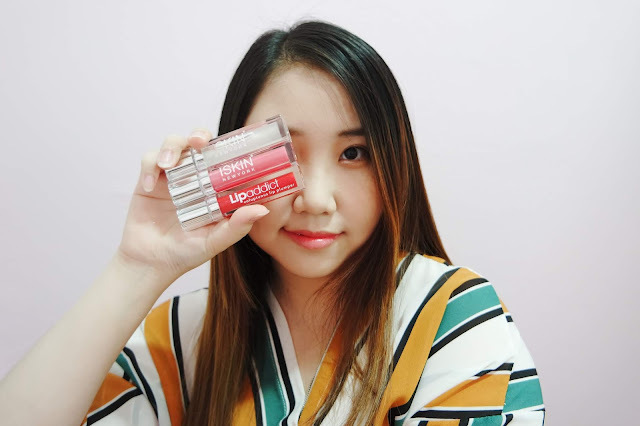 This is an optional suggestion, but if you wish to have a better pigmentation, you can even apply on top of your lipstick or lip tint for enhancement. Overall, I can clearly see my lips has become healthier. I'm not a big fan of lip gloss as it's sticky and not long lasting, but Lipaddict Voluptuous Lip Plumper helps to solve my chapped and dried lips and making it looks moist and smooth. 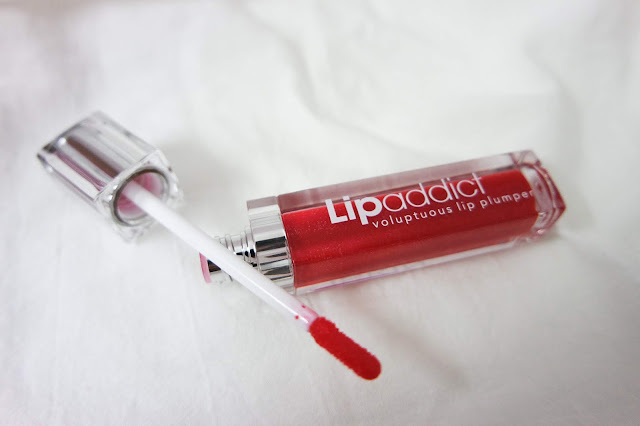 Sometimes my lips will still looks flakey and patchey when using lip balm but now with Lipaddict Voluptuous Lip Plumper, my problems have solved! 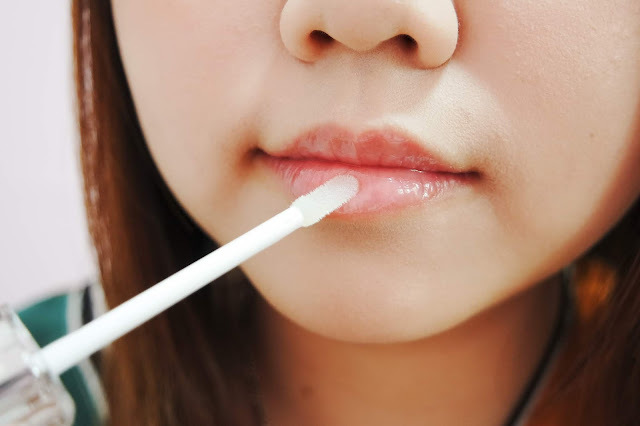 It worked better than lip balm a lot more. 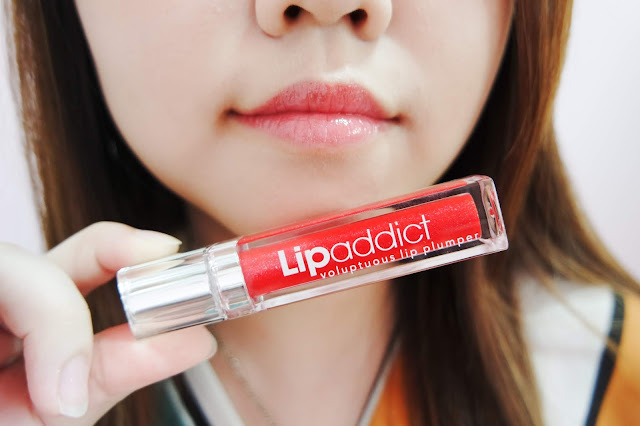 Honestly, I don't really see the obvious results on the plumping effect, however it’s a nice moisturizing lip treatment product. The price is consider pricey but its effectivity and results is worth to invest. 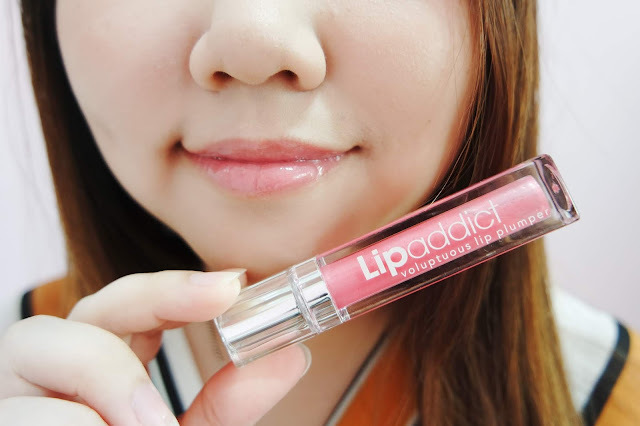 Most probably I will repurchase again. That's all about it, I hope you guys enjoy reading! See you in next post!